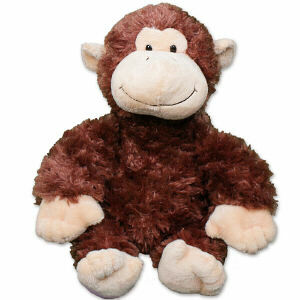 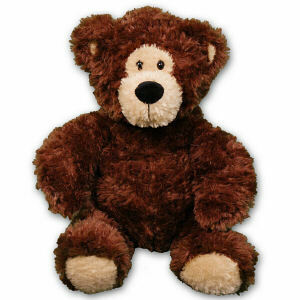 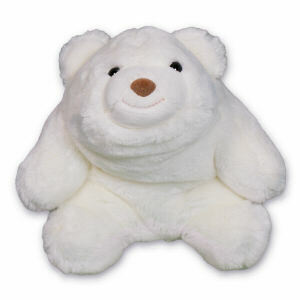 Create a personalized plush animals for a loved one, friend, co-worker or neighbor at 800Bear.com. 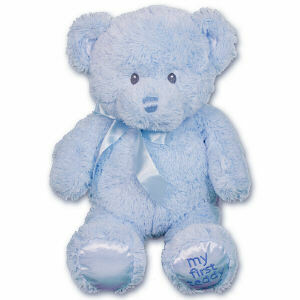 We have a grand collection of themed designs suitable for many special occasions. 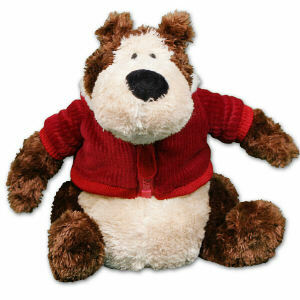 Give a Get Well, Birthday, Romance or your own designed Teddy Bear as a one-of-a-kind personalized gift. 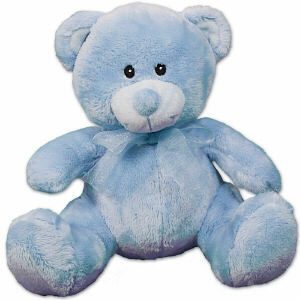 My First Blue Teddy Bear - 10"
800Bear.com features a real time, online preview of your favorite plush animal. 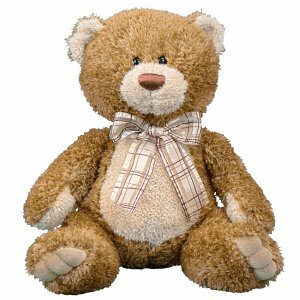 Create the perfect combination for a friend not feeling well, a message of love for your significant other or celebrate a birthday with a personalized plush animal from 800Bear.com.